Maximum percentage of Carbon (C) is 0.08 percent. Maximum percentage of Manganese (Mn) is 0.45 percent. Maximum percentage of Phosphorous (P) is 0.03 percent. Maximum percentage of Sulphur (S) is 0.03 percent. Remaining percentage is of iron (Fe) percentage and with few negligible impurities. 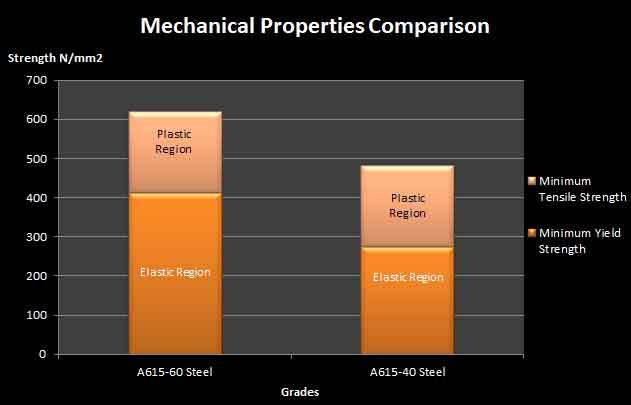 Mechanical Properties: ISO 3575 defines the minimum tensile strength for drawing quality 04 steels. The maximum yield strength is 220 N/mm2 and the maximum tensile strength is 410 N/mm2. The elongation is between 27 to 29 % based on the gauge length of the test piece. Equivalent Material Grades: The Japanese standard defines SGCD3 which is comparably equivalent with ISO 04 steel. However DDS type C is the equivalent materials as defined in American standard. The application of 04 deep drawing special killed steel is at places where the components are desired to be drawn and mechanical properties are meant not to be changed with extended period of time.